Crisp, well-rounded citrus with blood orange, grapefruit and pineapple. Now in SALT! 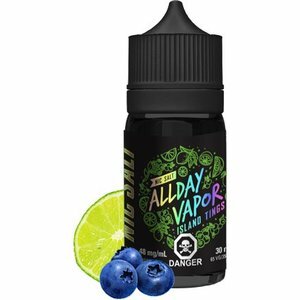 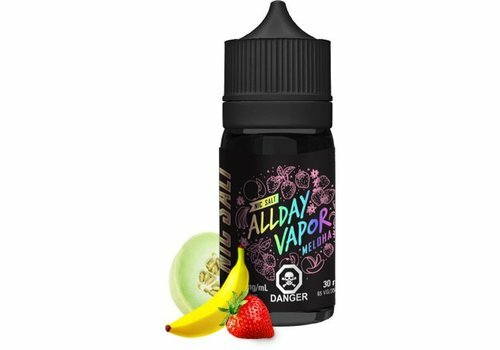 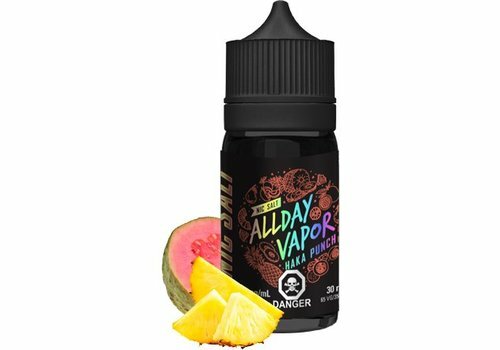 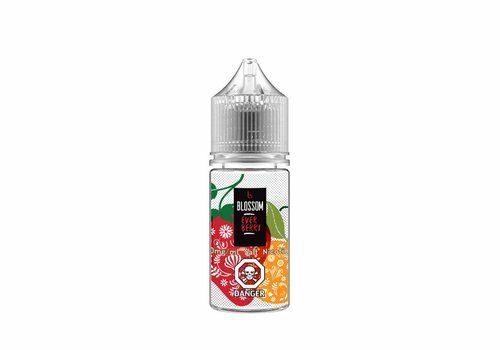 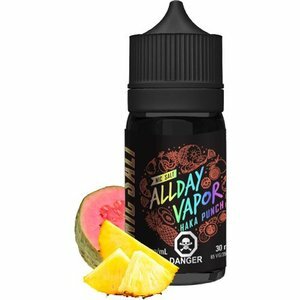 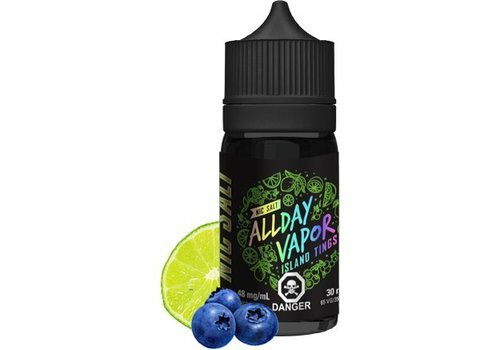 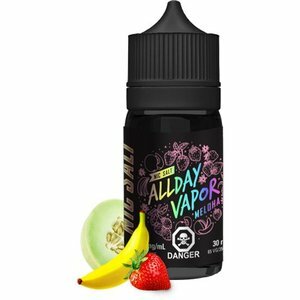 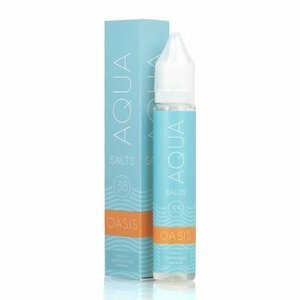 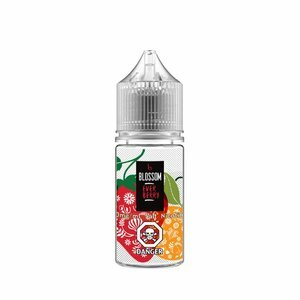 Juicy dragon fruit, mango, and pineapple with a refreshing touch of menthol. 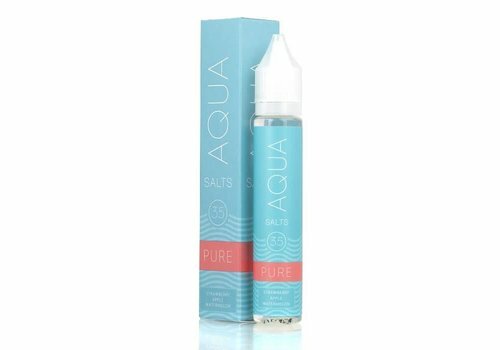 Now in SALT! 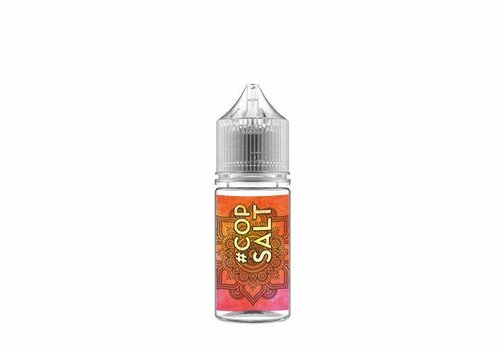 Give em the ol' razzle dazzle....on ICE! 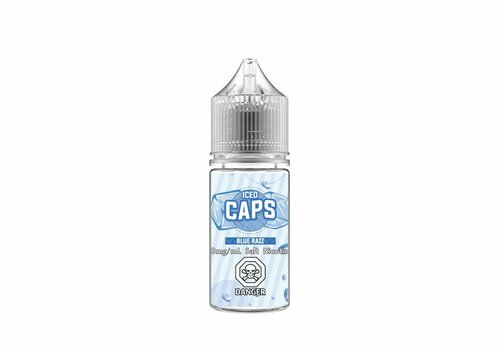 It's the crowd favourite combo of candy and blue raspberry with every breath!